There’s a phrase that goes something like, You can’t have one without the other. This is true when it comes to advertisements. Since Halloween is right around the corner, what better way to kickstart the holiday then with a list of the best and worst Halloween Ads! 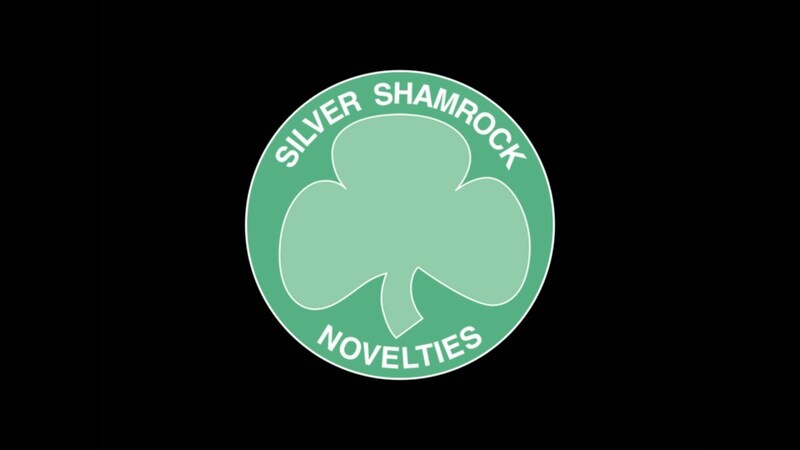 Silver Shamrock– Hands down probably the weirdest ad I’ve seen. This commercial is originally from the movie, Halloween III Season of the Witches. Good luck getting through it without having a seizure or a mini stroke. Editor’s note: although this ad is terrible, there is something about it that keeps me engaged like a terrible jingle that just sticks in your mind. Subway – Ladies, if you want to keep that bod to fit in that halloween costume, then eat Subway. Did that leave a sour taste in your mouth? Yeah. Same. This ad has been pulled, but luckily Adweek made a nice GIF from it. State Farm – What’s more scary then getting chased by a monster? You’ll have to watch this ad to see how State Farm answered that question. 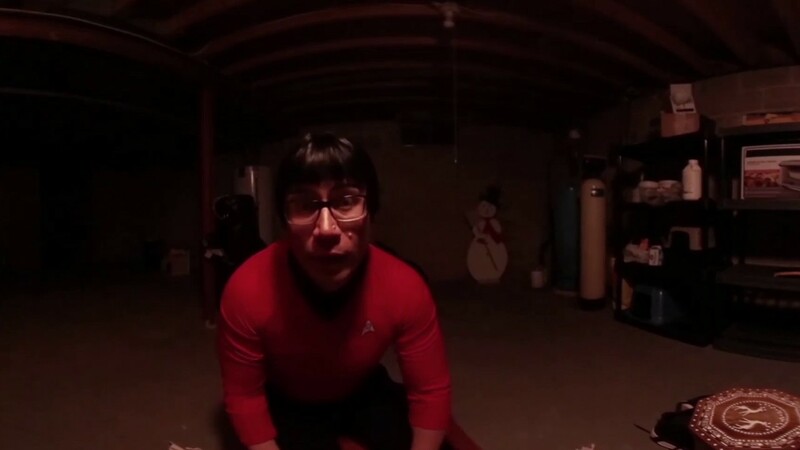 Svedka – Millennials: what would be the worst thing that could happen to you this halloween? Not sure? Well Svedka’s got the answer. Skittles – It’s in the details. A simple and clean set design with beautiful and impeccable choreographed moments within the storytelling yields to a simply horrifying concept. Skittles never ceases to impress me with their content. So, what get’s you excited? What ads have you seen that you love or hate? Let us know on the socials! This entry was posted in Commercials & Advertisements, Fun and tagged ads, advertising, best of, comedy, Halloween, worst of. Bookmark the permalink.